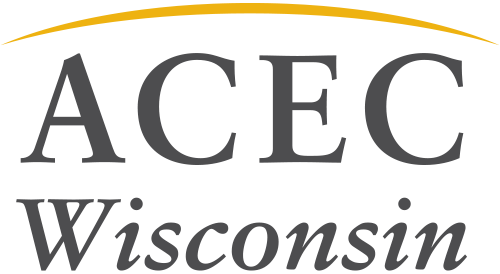 The call for nominations for the ACEC WI Lifetime Achievement Award is now open. The Lifetime Achievement Award recognizes an individual who over the course of many years has devoted countless hours on behalf of the organization and the profession. Principals within member firms are eligible to submit nominations, using the official nomination form, by January 11, 2019. Please view the criteria document for additional details.